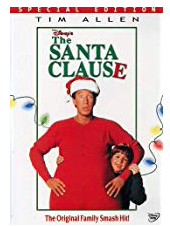 If one of your family’s traditions is to watch Christmas movies together, Amazon has some great deals on CHEAP Christmas movies! Remember that pricing can change at ANY time and always verify final pricing before completing your purchase. 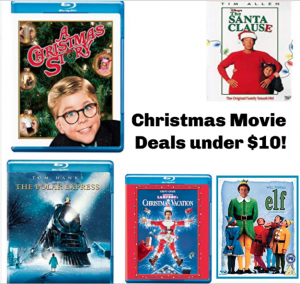 Movies make GREAT stocking stuffers and right now, Amazon has lots of great movie deals under $10! 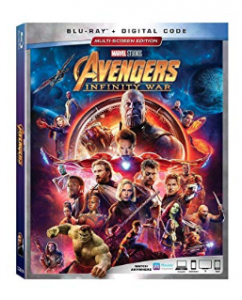 Most of these are Blu Ray/DVD/Digital Copy combo packs! Keep in mind that Amazon pricing can change at ANY time and always verify final pricing before completing your purchase. 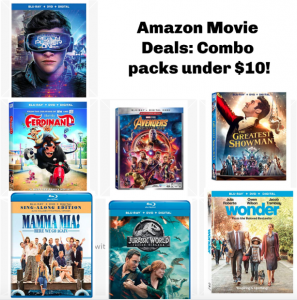 Wonder Blu Ray + DVD + Digital – This is a GREAT movie to watch as a family! 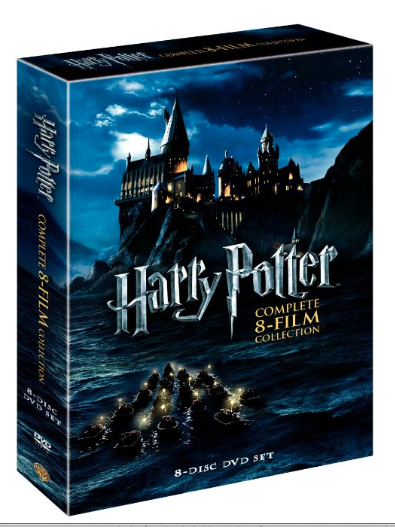 Harry Potter 8 DVD Boxed set only $24.99! If you’re a Harry Potter fan, today only you can grab the Harry Potter 8 DVD Boxed set for just $24.99! This deal is available TODAY ONLY, while supplies last! It’s $2 less than it was last year on Cyber Monday! 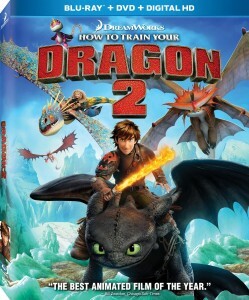 How to Train Your Dragon 2 Blu Ray/DVD Combo Pack only $10! 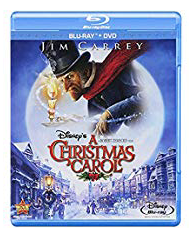 Here’s a great deal on one of my kids’ FAVORITE movies from this summer! Get the How to Train Your Dragon 2 Blu Ray/DVD combo pack for just $10! This is the lowest price it’s been since Black Friday! NOTE: If it comes up at a different price, look on the hand side under “Other Sellers on Amazon” and you should see it for that price.